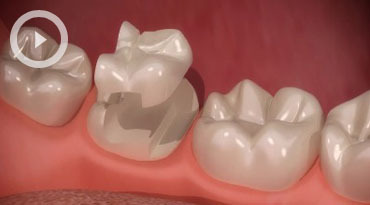 For porcelain inlays or onlays, you will need two appointments. At the first appointment Dr Rana will remove all decay or take out an old amalgam filling under local anaesthetic. She will then take a detailed impression of your tooth, and may place a temporary white filling. Your onlay or inlay is made in our laboratory to precisely fit your tooth and when it's ready you will be called back for a second appointment to have it fitted. 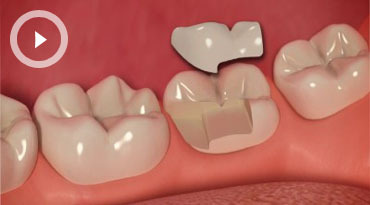 Typically, this process takes between one and two weeks. The result is a natural looking smile you will be happy to show off.